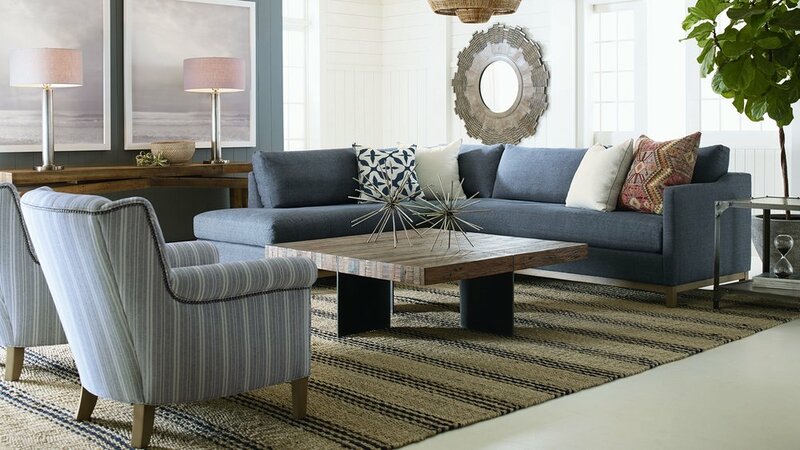 Mitchell's Interiors is a curated collection of the finest furniture, innovative and fresh designs, outstanding quality, and a selection that will make your furniture buying experience more than enjoyable! Transform your home into the space you've always dreamed about! CLICK HERE TO Sign up for invites, special events, & sales!